Are you seeking a no cost, welcoming, dynamic networking group? Join us for LEADS Power Networking, a program of the Lewisville Area Chamber of Commerce. 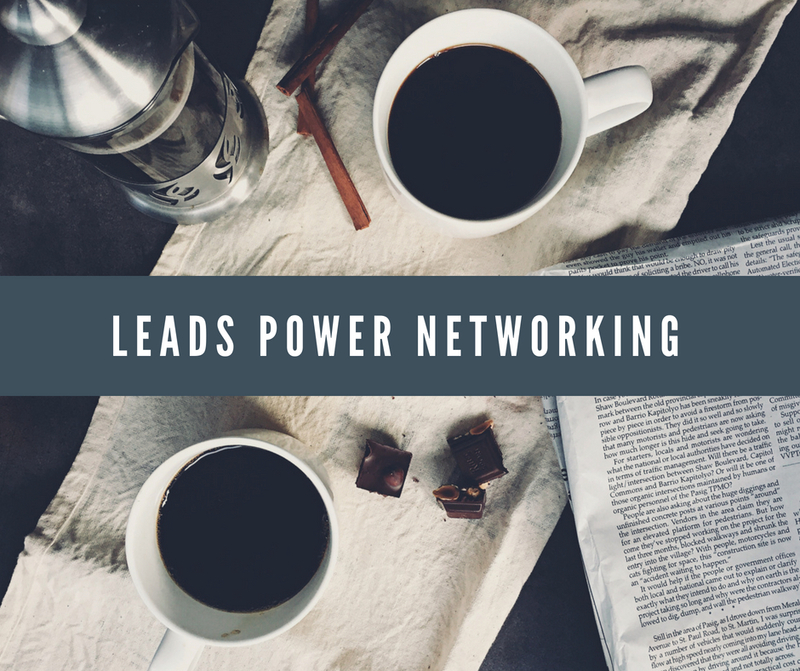 LEADS Power Networking meets weekly on Friday mornings. During each meeting, attendees give their thirty second commercial and one member will give a five minute spotlight. Typically 60 to 80 business men and women attend each week. Want to know more? Visit our web page for additional details. Potential Members: If you are not a current member of the Lewisville Area Chamber, you are encouraged to visit twice before we ask you to join the Chamber.